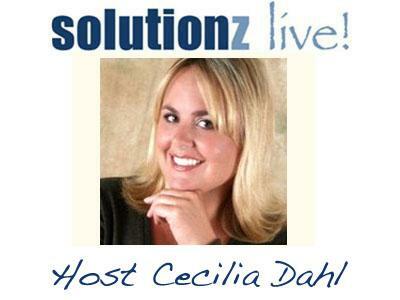 Cary Broussard- Conquering Change on EGG Live! This on demand audio series is a part of the Executive Girlfriends Group Vignette Series. Cecilia Dahl is interviewing Cary Broussard. The original live interview was 9/08/11. An internationally recognized communications and brand management expert and well known advocate for women, Cary is currently speaking to audiences coast-to-coast on business issues affecting women and diverse populations. 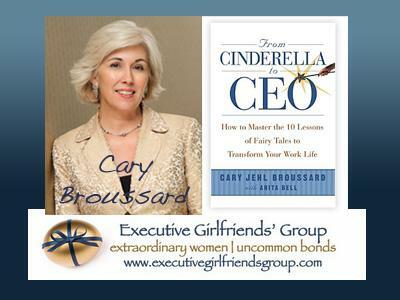 Cary’s international business book, From Cinderella to CEO and her website www.cinderellaceo.com both feature advice on a myriad of issues important to today’s multi-generational work force. Her book is published in ten languages. Cary also consults with various companies and organizations on marketing and public relations. For more information about the Executive Girlfriends' Group see: http://www.executivegirlfriendsgroup.comrketing and public relations.